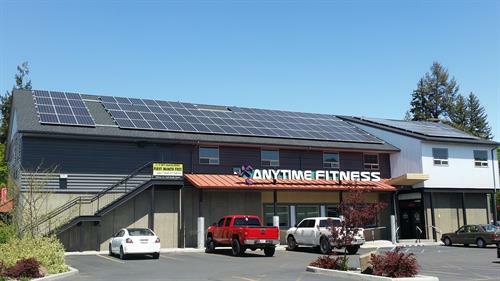 Anytime Fitness is the worlds largest 24 hour gym and co-ed fitness center chain. There are over 3200 Anytime Fitness gyms in 29 countries and over 3 Million Anytime Fitness members. 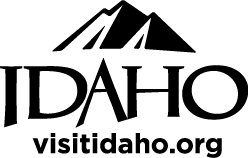 Stop by our Moscow, ID health club TODAY for a personal tour and information on membership pricing! 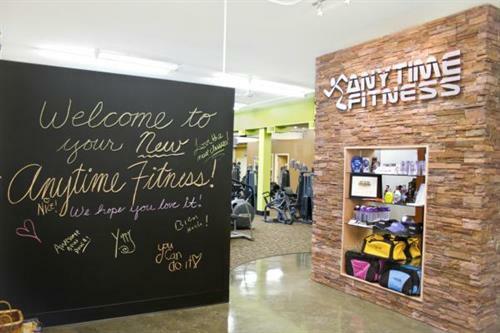 Anytime Fitness of Moscow, ID, is the fitness center that fits your on-the-go lifestyle. At our Moscow, ID, health club, you can exercise any time using your own security-access key! That's 24 hours a day, 7 days a week, 365 days a year. Talk about no more excuses! 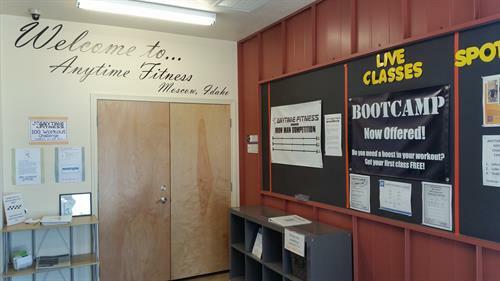 It doesn't cost a lot to achieve your health and fitness goals at the Anytime Fitness gym in Moscow, ID. For a low monthly fee, you get far more than you'd expect. 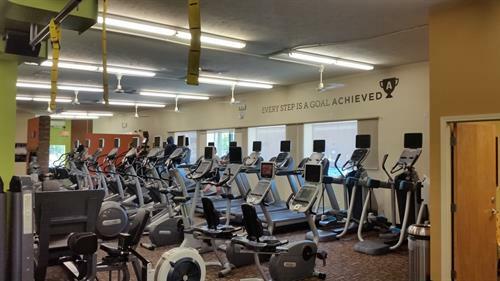 Come in and see our fitness center for yourself. We'd love to show you around! 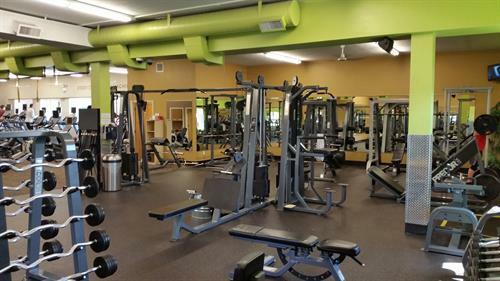 At the Anytime Fitness center in Moscow, ID, you will find amazing amenities including the best fitness equipment available!. Plus, our health club has a friendly and supportive atmosphere. To help you get started, each new member receives a FREE personal fitness consultation! 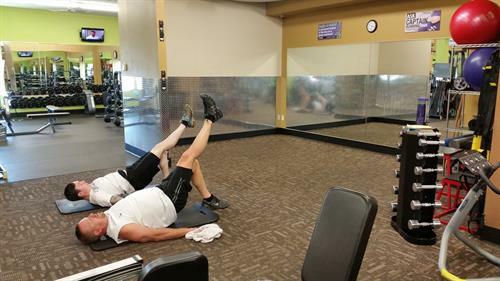 At the Anytime Fitness center in Moscow, ID, we're proud to offer the benefit of Anywhere Club Access. With this benefit, you can visit thousands of our fitness centers for the price of a standard monthly gym membership. With Anywhere Club Access, you can exercise whenever and wherever it suits.